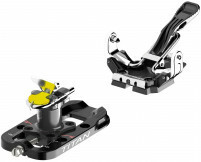 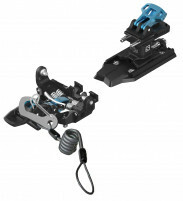 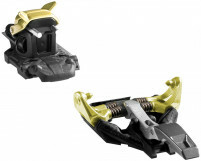 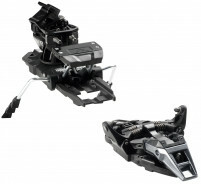 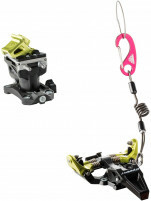 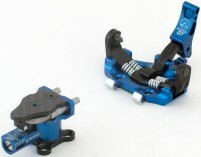 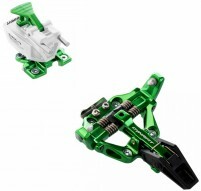 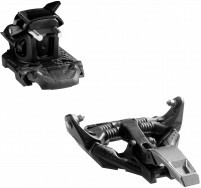 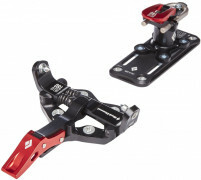 Choose from ultralight race bindings or full-featured touring bindings. 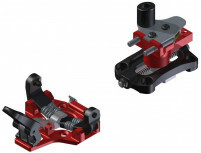 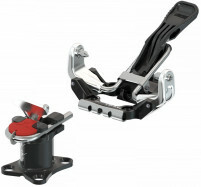 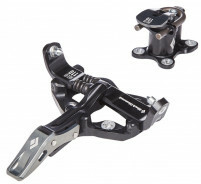 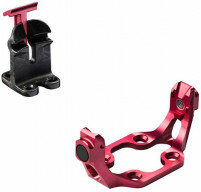 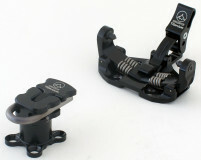 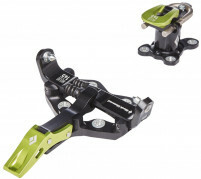 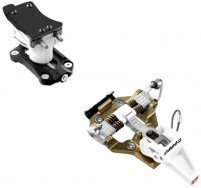 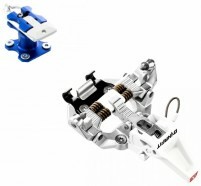 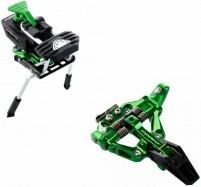 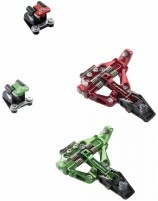 Beefier models offer several riser heights, full release-adjustability, and often brakes. 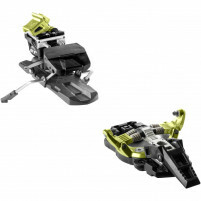 Trim features to save weight and fly uphill. 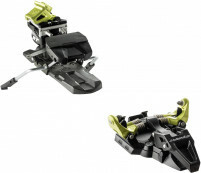 If you get a recommendation for a binding based on a ski and not based on you, run! 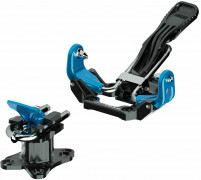 Visit our binding finder.